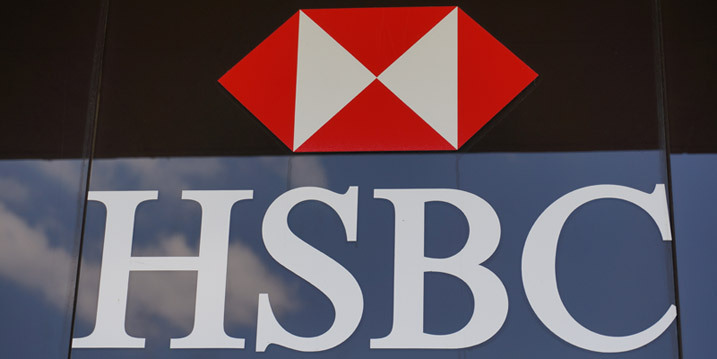 WASHINGTON, DC – Leaked HSBC documents revealed today by the International Consortium of Investigative Journalists (ICIJ) highlight a culture of corruption in the international banking system that goes far beyond the world’s second biggest bank, noted Global Financial Integrity (GFI), a Washington, DC-based research and advocacy organization. Featured Sunday evening on CBS News’ 60 Minutes program, the files allegedly highlight how the Swiss branch of the bank meticulously catered to some of the world’s biggest dictators and criminals, and they are but the latest example of a global bank gone rogue. GFI research estimates that opacity in the global financial system, consisting of tax haven secrecy, anonymous companies, trade-based money laundering, and lax financial crime enforcement, drains roughly US$1 trillion per year out of developing and emerging economies—more than these countries receive in foreign direct investment or foreign aid combined. Beyond bleeding the world’s poorest economies, this propels crime, corruption, and tax evasion globally. Click here to read more on the Swiss Leaks files from the ICIJ. Click here to watch Sunday evening’s 60 Minutes segment on the files. Click here to read GFI’s latest annual global report on illicit financial flows, “Illicit Financial Flows from Developing Countries: 2003-2012,” published in December 2014.